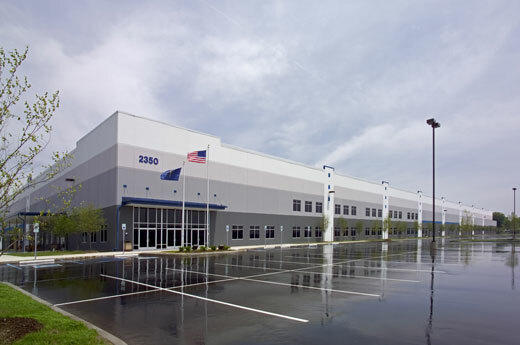 Alston Construction was the contractor for the 750,820 SF distribution facility for Epson America. 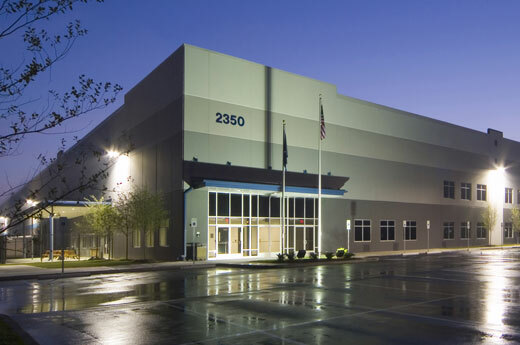 The building features 30,000 SF of office space, the warehouse and distribution area has 36’ clear height, 115 dock doors with levelers and seals and 2 ramp/grade level doors. The shipping area has approximately 9,000 SF of air actuated zero pressure accumulation conveyor equipment utilizing returns, product movement, packaging and pick pack for shipping.